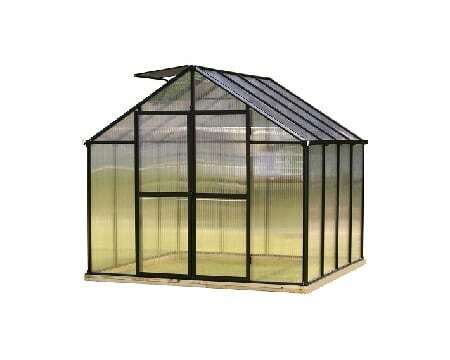 The Windsor Estate Greenhouse is a unique blend of features found in greenhouses and spa enclosures. 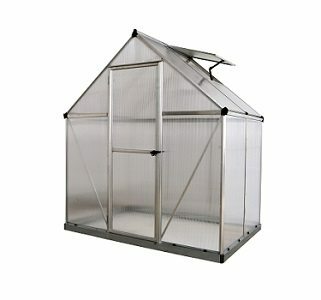 It has elegant, decorative metal panels and narrow 14 in. 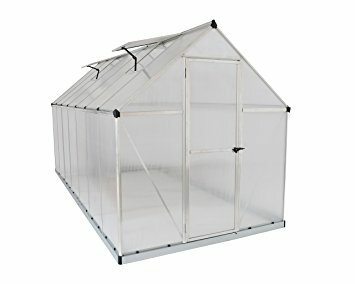 wide glass panels. 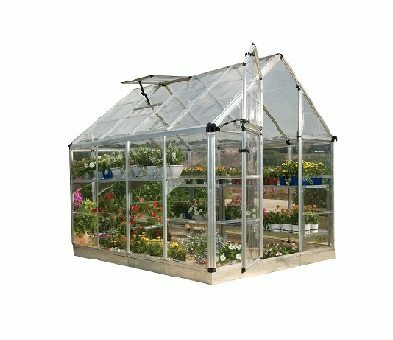 It has aluminum profiles that are larger, thicker, and stronger than those of any competitor in this price range and 4 mm tempered glass (competition uses 3 mm) that uses strong rubber seals for better insulation. 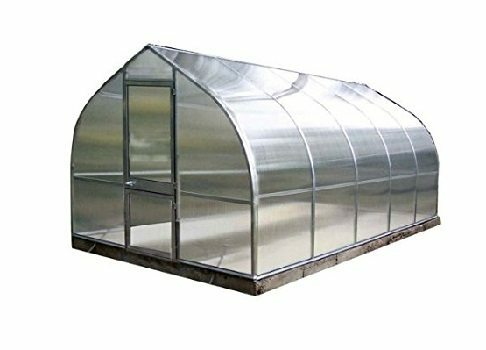 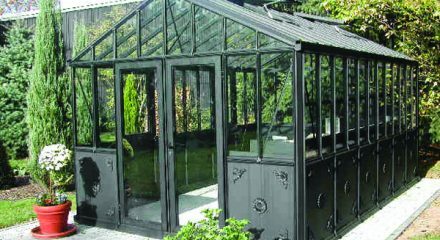 This Windsor Victorian greenhouse nicknamed, the Roman Bathhouse, is an elegant metal and glass greenhouse that also features double swinging doors and four roof windows with automatic openers.